Italian jazz piano maestro Dino Massa will return to Kansas City in the Spring of 2019 to perform and record with Dino Massa Kansas City Quintet. This is the USA-based modern jazz ensemble Massa co-leads with the Kansas City-based alto saxophonist, Christopher Burnett. The 2017 debut recording project, “Echoes of Europe” (ARC-2680) has been met with critical acclaim internationally as a unique album of top-shelf quality original music. Dino has been touring all over Europe and recording with his various European based ensembles. 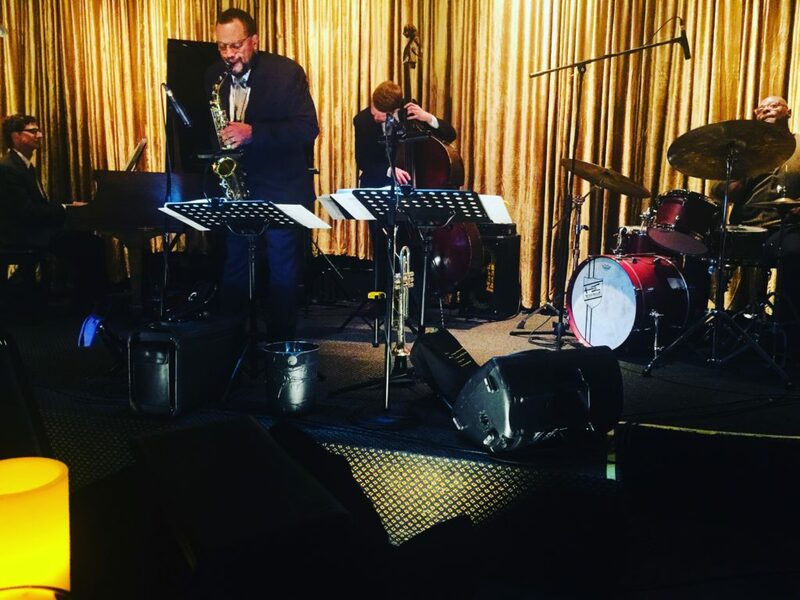 Christopher has been performing regularly each month at one of the top jazz venues in Kansas City and is now a member of the official Kansas Touring Artist Roster.